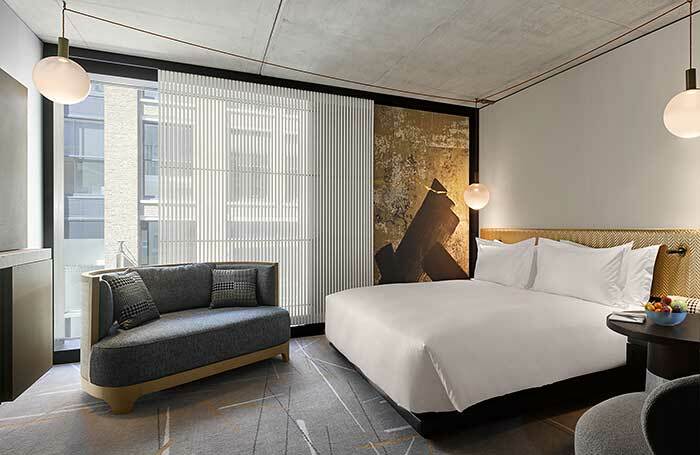 Nobu Hospitality just opened Nobu Hotel Shoreditch, located in the heart of London’s artistic quarter, offering 143 guest rooms and seven suites as well as an iconic dining experience at the new Nobu Shoreditch restaurant. 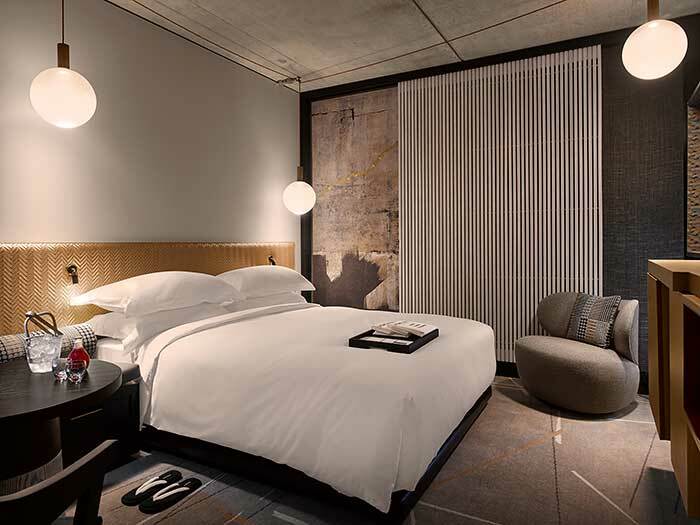 Set back from the lively hub of Great Eastern Street, Nobu Hotel Shoreditch offers a dynamic blend of Nobu’s signature east-meets-west philosophy and Shoreditch’s creative and industrial energy. As well as an exclusive spa and fitness area, guests can take advantage of a series of innovative culinary experiences, available in London’s newest Nobu restaurant, the lobby bar, meeting space and in-room dining. The expressive and distinctive design for the new Nobu Hotel Shoreditch is the result of the collective efforts of Ron Arad Architects and Ben Adams Architects featuring overhanging floor slabs and cantilevered steel beams forming a frayed edge to the east, where a landscaped garden is terraced to provide natural light to the restaurant space. 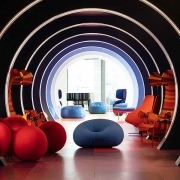 The interior of the hotel was designed by local designers, Studio Mica. All parties worked in collaboration to create a seamless transition between the hotel and the restaurant. 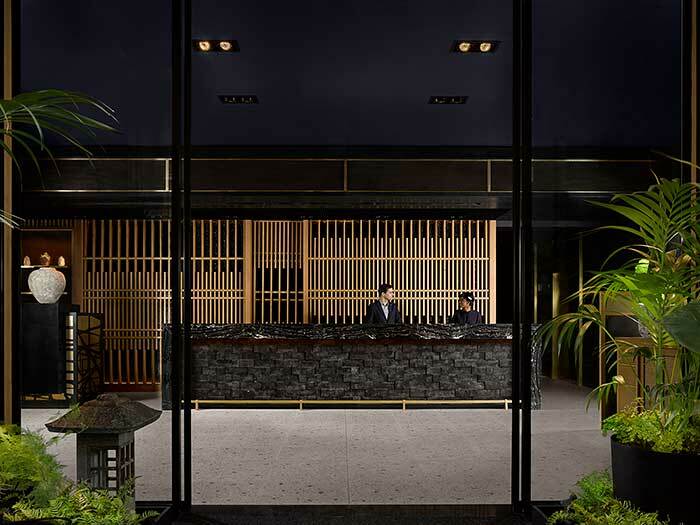 Giving back to the local area, Nobu Hotel Shoreditch will be opening its stunning pocket garden, creating a public space between the vibrant streets and the calmness of the hotel, offering an oasis in the heart of East London. 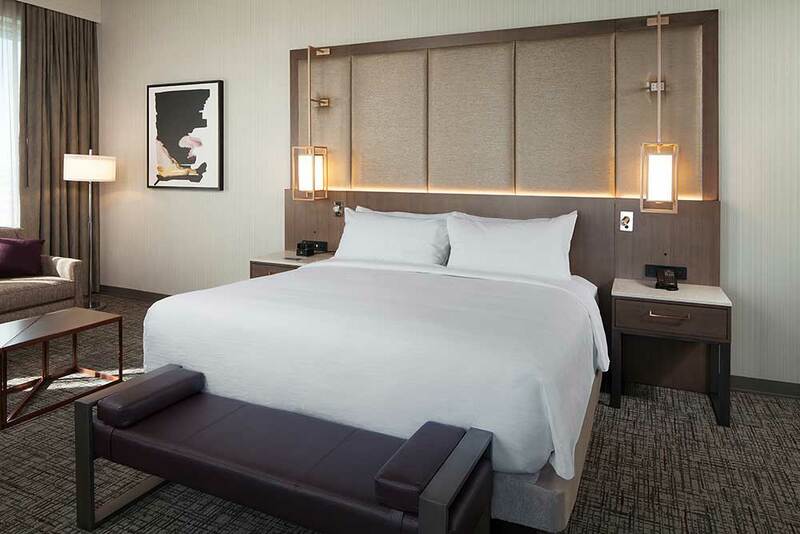 Each of the guest rooms exudes refined, relaxed sophistication, linking timeless design with contemporary functionality. Black joinery contrasts with the exposed concrete structure and soft textiles of the furniture to create an interior that is at once visually appealing to sight and touch. This is juxtaposed with the bright white bathrooms, featuring a walk-in rain shower and stunning custom-designed gold washbasin. Nobu Hotel Shoreditch also features unique suites overlooking the courtyard and pocket garden from their own private balconies. These dynamic spaces have been meticulously designed to embrace the property’s distinctive architecture with Japanese aesthetic subtleties. 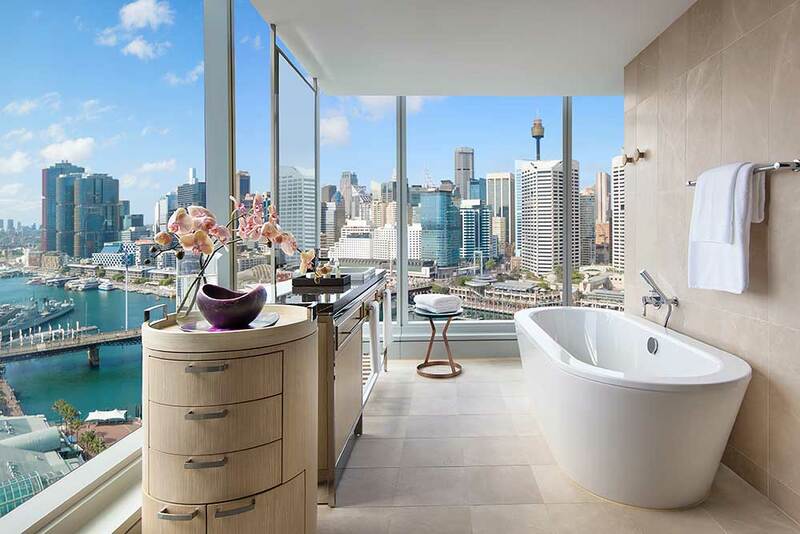 The largest suite is the exclusive Nobu Suite, featuring two private balconies with views across London’s iconic skyline, a dining area, a lounge, and a bathtub. The 240-seat, Nobu Shoreditch restaurant was designed by Studio PCH. Inspired by the iconic Nobu aesthetics, the 340m² restaurant space’s sleek wooden finish creates a cool and contemporary environment. Known around the world, Nobu cuisine is an innovative interpretation of Japanese, Peruvian and other South American elements pioneered by Chef Nobu Matsuhisa and influenced by his years of studying Japanese cuisine in Tokyo and his extensive travels. 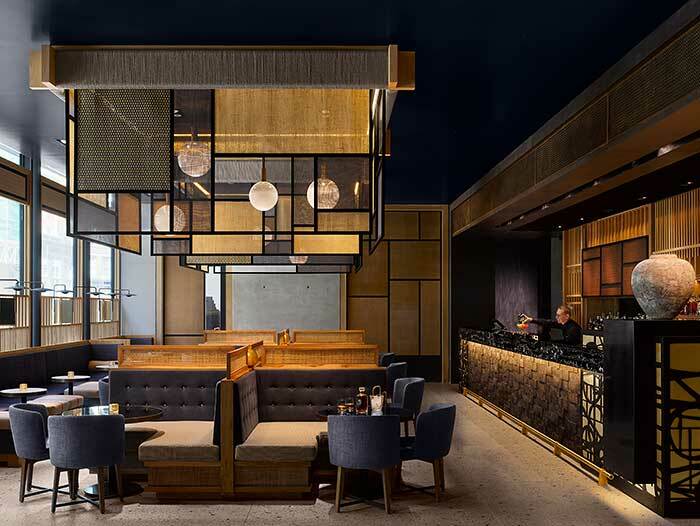 The Nobu Shoreditch menu will feature many of Nobu’s timeless dishes, such as Black Cod Miso and Yellowtail Sashimi with Jalapeno, as well as plates inspired by the creativity and vibrancy of the local area. Reached via a grand staircase, Nobu Shoreditch is bathed in natural light from the five-metre tall glass doors leading out to the charming Nobu Terrace. Perfect for open air dining, the terrace, which can entertain up to 80 people, is split into four level terraces and available for private functions. Guests can also enjoy the semi-private dining space overlooking the custom-built, open kitchen. Hosting up to 18 people, this is the perfect spot from which to experience the theatre of the Nobu kitchen. Behind the Nobu Shoreditch bar, an eclectic collection of vintage sakes, limited edition Japanese whiskies and rare champagnes are displayed for the discerning drinker. The separate Lobby Bar on the ground floor is also available to both guests and the public, offering an comfortable atmosphere. Alongside a range of Nobu dishes and award-winning cocktails, the Lobby Bar provides a sophisticated retreat in which to socialise, relax or watch the world go by. The adaptable Kaijo meeting and event spaces at Nobu Hotel Shoreditch cater to a range of occasions, from family celebrations to business conferences. Boasting an abundance of natural light and a versatility, Kaijo can be used as one large space of 180m², accommodating 200 people for a cocktail reception or 120 for a seated event, or divided into six separate spaces. 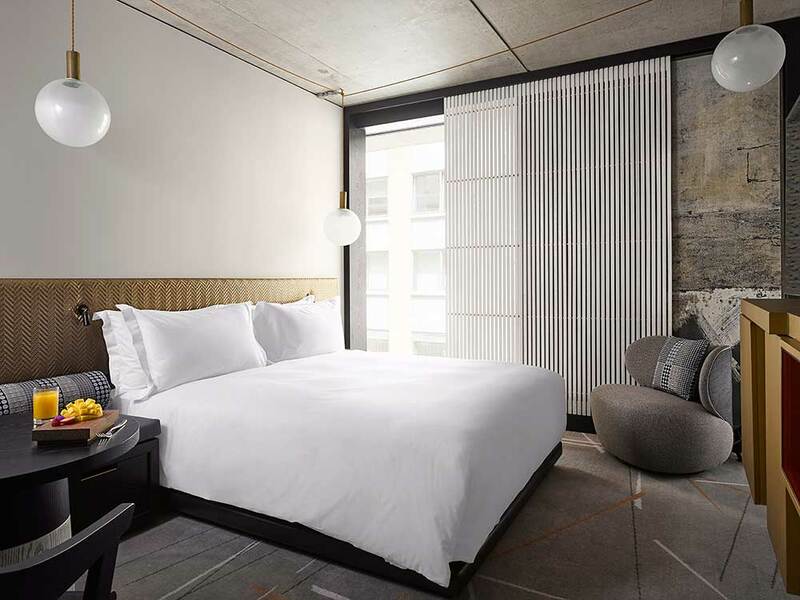 Balance and mindfulness is the focus of the Nobu Hotel Shoreditch spa and fitness area, offering a range of relaxation, wellness and beauty services that rejuvenate, revitalise and reenergise. The 24-hour fitness centre offers state-of-the-art facilities for guests, including a personal trainer on request, complimentary water and towels, a stretching area, and weights. Named one of luxury’s 25 Most Innovative Brands by Robb Report, Nobu Hotels is ranked among an elite selection of global luxury hospitality brands. 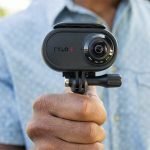 The natural growth of the Nobu luxury brand built on service, image, and hospitality, offers the complete spectrum of hotel and restaurant management for unique projects around the world. With operations spanning five continents, the Nobu brand thrives in the world’s capitals as the destination lifestyle experience. 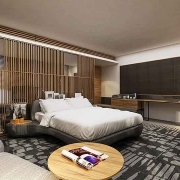 The first Nobu Hotel opened in 2013 as a boutique hotel within Caesars Palace Las Vegas and was subsequently named one of the Hottest New Hotels by CNN Travel, Top North America Hotel Opening by Luxury Travel Advisor and subsequently Luxury Travel Advisor’s Award of Excellence. 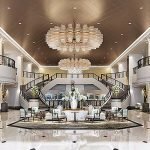 The first Nobu Hotel in Asia opened as the Nobu Hotel City of Dreams Manila, followed by the Nobu Hotel Miami Beach and Nobu Ryokan Malibu. Further Nobu Hotels will open in Ibiza, London Shoreditch, Riyadh, Marbella, Chicago, Los Cabos, and Toronto amongst other global locations. Nobu is strategically focused on further expanding its global portfolio of Nobu Hotels through a solid development pipeline. 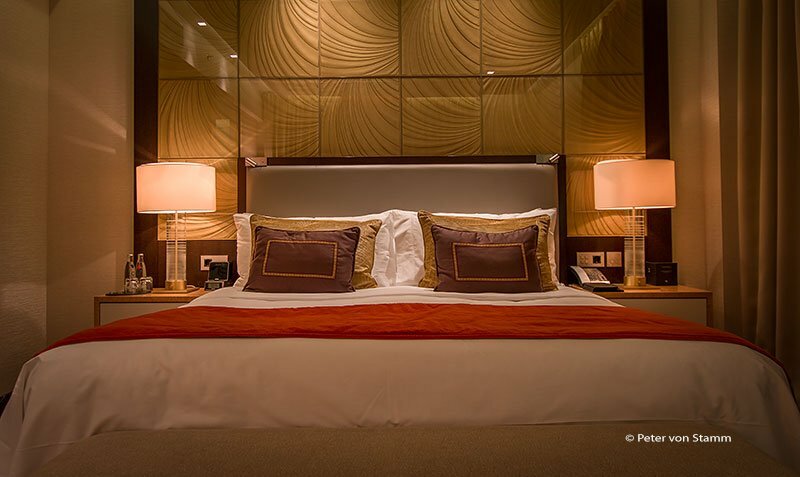 ©NH Hotel Group	Das neue nhow Marseille – ganz schön cool!